The Eiffel Tower. The Statue of Liberty. Redwood trees. Not all the world fits into our horizontal frame of it. Some of it climbs up and up! For those images you need to learn a new technique; vertical panoramas, or vertoramas as they are known. A vertorama is simply a panorama, but shot vertically. It is for the tall things of the world, and uses much of the same techniques as a panorama, but with some important considerations I’ll touch on later in this article. They are as simple as two shots combined to capture more foreground, or a chance to capture the tallest of the tall things on the planet without a wide-angle lens. They are a great option when you don’t have a super-wide angle lens, or you want to capture more detail than that wide angle lens will provide in one shot. Tall things are the obvious choice for making vertical panoramas, but also look at your normal images to see what can be included in the foreground. 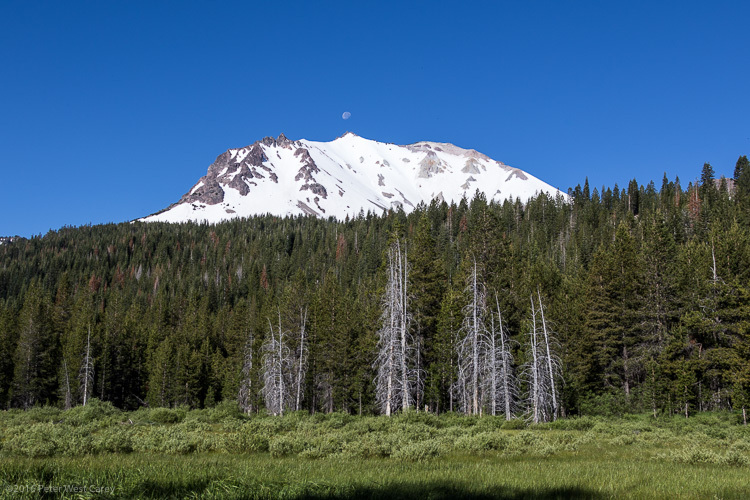 For instance, this view of Mount Lassen in Lassen Volcanic National Park is pretty enough. But what else is going on in the foreground? And not just the foreground, but the extreme foreground? A Vertorama can take your normal landscape image and give it depth, like this image of Delicate Arch in Utah. I pick subjects where my vantage point gives me something above and below a level view of the subject. 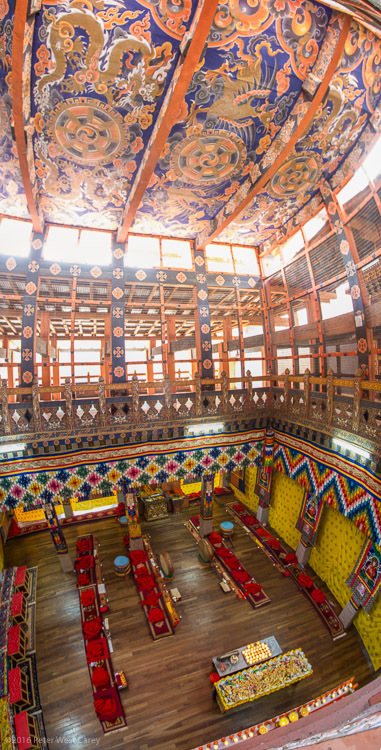 This view of a temple in Bhutan is such a location, as I was on a balcony with subjects below and certainly above. Vertoramas are also used to emphasize the enormity of an area. In this case I used my iPhone’s panorama mode, turned the phone sideways, and kept panning up and up, and then back over the top of my head (flexibility is a key with this format!) to show the grandeur of the structure. Shot inside the amazing Cathedral Notre-Dame de Paris. Waterfalls, statues, buildings, trees, landscapes…they are all ripe for the format. Shooting vertoramas is not much different than shooting panoramas, but there are some important considerations. First, if you need help with panoramas, dPS writer Barry J Brady has a good article on them here: How to Shoot Panoramic Photos. The settings are the same for vertical panos, but you need to make sure you can pan all the way up with your subject, which is sometimes hard to do with a tripod. Where it gets a little trickier is in the distance of your subject. This is fundamentally different than panoramas, because for the most part, panoramas have a roughly equal distance from the camera to all parts of the scene. Roughly. But a vertorama often has a subject leading away from it and this can cause distortion.Can you imagine the truck of this redwood tree being much closer than the 200 foot tall top? In which case, give yourself plenty of room at the bottom of the image as that will be your constriction point when you go to crop. I shoot landscape orientation (camera in horizontal position) for almost all of my vertoramas, in order to have enough space to crop. 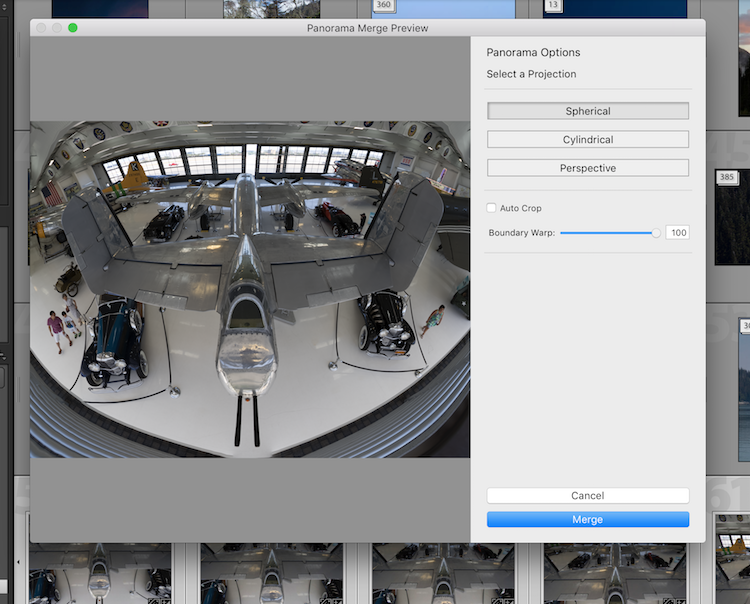 I find more and more that the PhotoMerge -> Panorama feature in Adobe Lightroom works just fine for vertoramas. So does the same feature in Photoshop proper, maybe 80% of the time. Where it comes up short is in the variety projections. If you are looking for a little more power, try AutoPano Giga by Kolor (now owned by GoPro). There are a number of projections that can help with vertoramas, including Hammer. Plus it has the fun Little World projection that helps make those funky, little world images. Both programs are run just as they would be for a horizontal panorama. Sometimes I look at vertoramas and I think they have no place in our digital world. When so much of what we view is on a horizontal screen, it’s hard to see their full beauty. You can turn your phone sideways, but you’re still missing the scale of the shot. Have you found yourself scrolling a lot in this article, and maybe not even seeing the whole images? That being said, I love how vertoramas look when they are printed. Printing can be done at Costco, Walgreens or any place that prints panoramas. Vertoramas can be trickier to shoot than a regular panorama as your tripod doesn’t typically pan up and down as smoothly as side to side. I suggest getting more acquainted with shooting these images handheld. It’s not hard to do. Also, use your smartphone camera. That panorama mode works perfectly fine when you pan the camera skyward. Most newer phones even realize you made a vertorama and flip the image so it looks proper. Lastly, vertoramas don’t all need to be skinny and tall. They are also used to create a more formal aspect, even a nice square, of a subject hard to capture in a single frame. 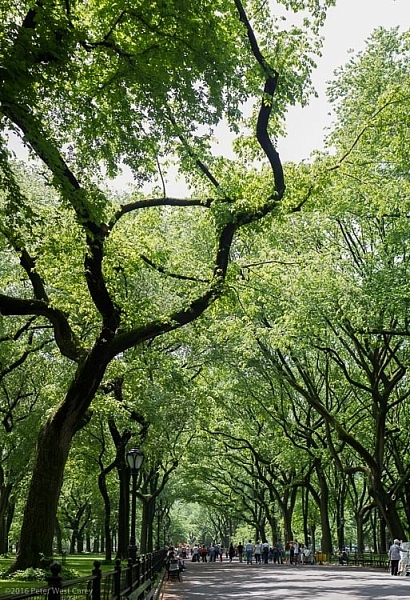 This image of Central Park in New York is an example as it was shot with a 50mm lens on a crop sensor camera, far from being wide angle. But the result is a nice, wide image that gives more depth to the scene. See also: 5 Steps to Rock the Brenizer Method. Vertoramas are a fun way to explore the world. They stretch our normal view, and force us to think creatively to capture what we are after. I personally love the format for what the extra foreground can bring to the story. If you’ve shot vertoramas before, what are some of your favorite subjects? Any other advice you might give to beginners? Please share in the comments below, along with your vertical panorama images. 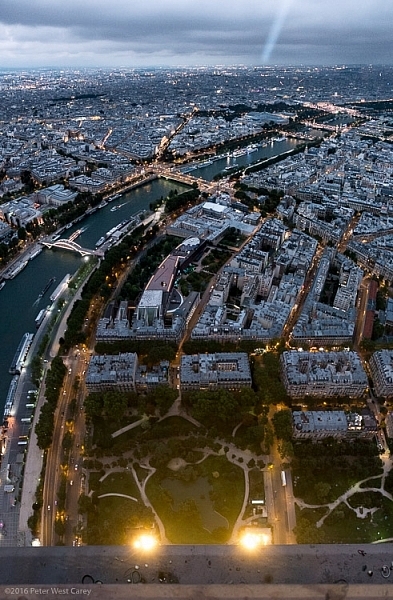 The post How to Shoot Vertical Panoramas (Vertoramas) by Peter West Carey appeared first on Digital Photography School.